Today Brian is joined by Jimmy and Christine Moore. Jimmy is one of the household names of the low-carb world and has several podcasts that you’ve probably heard of. 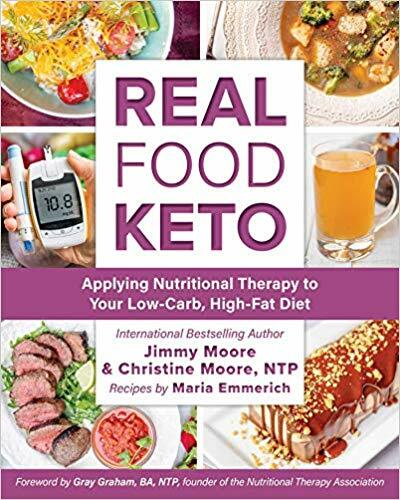 His wife Christine has joined him on the low-carb/keto mission and together they’ve written an awesome and informative book that will help you nutritionally get the most out of your ketogenic lifestyle. They dive into everything from where they got their start together to their current mission to help people get as healthy as possible. Get the book today! – Recently Jimmy’s Instagram was hacked and deleted, you may need to go back and re-follow him if you were following him previously.